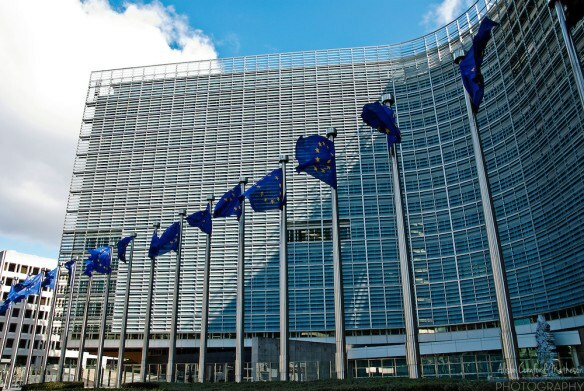 After decades trying to convince member nations that the European Union was NOT trying to form one country, the Superstate has now announced the fledgling E.U. Army! Initially to be formed by France and Germany, who will lose their own armies soon, the plan is to abandon all member states’ armed forces and amalgamate them all in the European Army! Decades ago, both Enoch Powell and we nationalists explained that, far from being a mere “trading organisation”, the “European Economic Community” was all a plan to scrap our country’s history and people. NOW WE CAN PROVE WE WERE RIGHT! Also, it can be said that the timing of this is a bad mistake by these people as it should show our lukewarm to E.U. M.P.s that trying to keep us “in” is a terrible mistake and they have been conned! Tagged Brexit, Defence, EU, security. British Democrats.